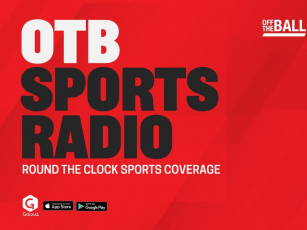 Welcome to Tuesday's #OTBAM - the daily sports breakfast show from Off The Ball. Ger Gilroy and Eoin Sheahan are joined by ex-Ireland international Alan Quinlan and former Offaly hurling star Dáithí Regan across the show this morning! 08:10 - Hurling with Dáithi Regan - All-Ireland contenders, Referee trouble. 08:30 - Wexford Camogie farce - what's going on? 08:45 - Rugby with Alan Quinlan - English worries, Stockdale, Stringer as a coach. There's all of that and much more - get in touch with the show below! - https://www.offtheball.com - available live from 7.45am on our player!